When a group of like-minded individuals come together, we can change the world. The time has come. Lightworkers around the world are gathering in small circles, communities, and digital villages. We know that this world needs change and change has to start with us. Have you been seeking spiritual guidance, want to learn how to find your purpose, manifest your desires, and stand up to make some real changes in your community? You are invited to join 12 Lightworkers on a journey through ancient wisdom, divine spirit and love. 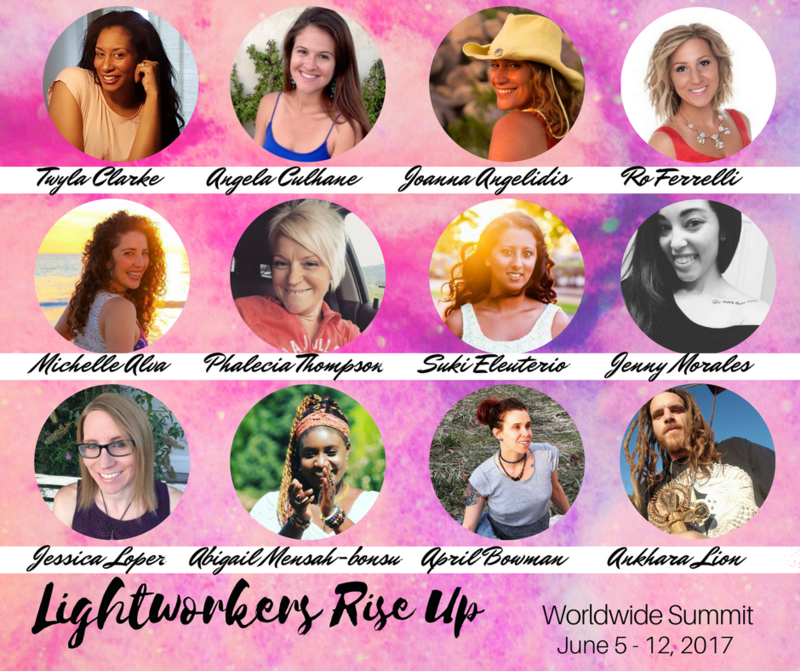 For 8 days the Lightworkers Rise Up Worldwide Summit will infuse pure BLISS, LOVE, and LIGHT into the galaxy. We are ready to change the frequency of the planet, to come together to raise the vibration, to practice peace, love and unity. Yes – I want to join this FREE summit and partake in the largest collaboration of Lightworkers from around the world. Here’s the amazing downloads you will receive! Every day for eight beautiful days you will receive one or two videos from our amazing presenters. Shift the energy of your day! Feel the healing of the planet. 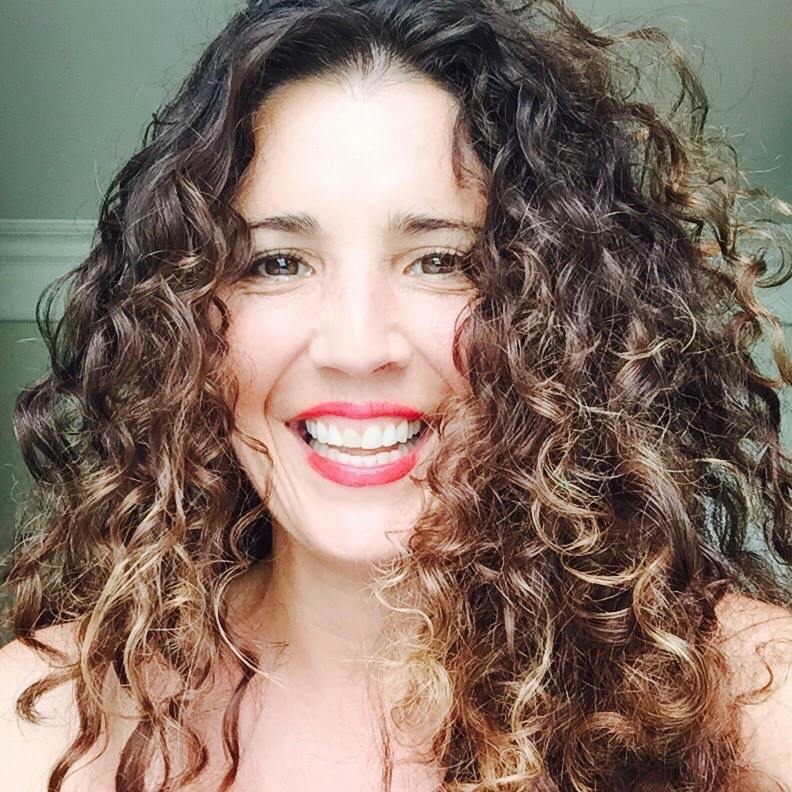 Ro Ferrelli is an intuitive life coach, motivational speaker and writer. She has a love of working one on one with women and guiding them on their spiritual and personal development. Coming from a rough start, Ferelli has transformed her life into one filled with love, life and joy. Ferrelli is now committed to sharing the wisdom and tools that women need to get unstuck, transform their mindset, free their spirit, grow into the best version of themselves and find the love, abundance and happiness they deserve. 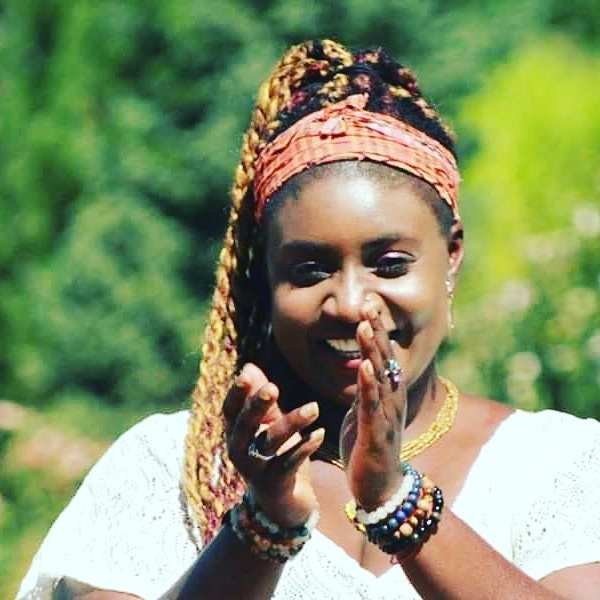 Abigail Mensah-Bonsu is a Transformation Healer and Teacher, Intuitive Soul coach, Goddess, Soul Shaman, Spiritual Alchemist, and Love Guru. She uses her gifts of following intuition and channeling the divine to work with individuals who are stuck, who are struggling and are looking for guidance on how to take their lives to spirit soaring heights. Whether they need healing from past relationships or are in a state of grieving, she uses a variety of different tools and modalities to help them come to peace within themselves and to start living their best life ever. Abigail helps her clients remove blocks and illusions that are preventing them from living their highest potential and help raise their vibration to be in resonance with the divine and Divine Love. 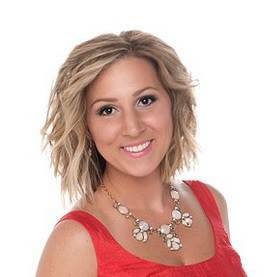 Angela Culhane has had a strong passion for all things spiritual since she was very young. Always a seeker, her true inspiration began when she started to really trust her own intuition and the universe. From this moment on, her life began to drastically evolve for the better. She believes we can learn from each person we come into contact with, and that life is an ever expanding journey. She is a student of life, and is constantly amazed by nature and synchronicity. Angela feels positive thinking, self love, love for others, and laughter can heal the world. Angela is an Intuitive Spiritual Healing practitioner. 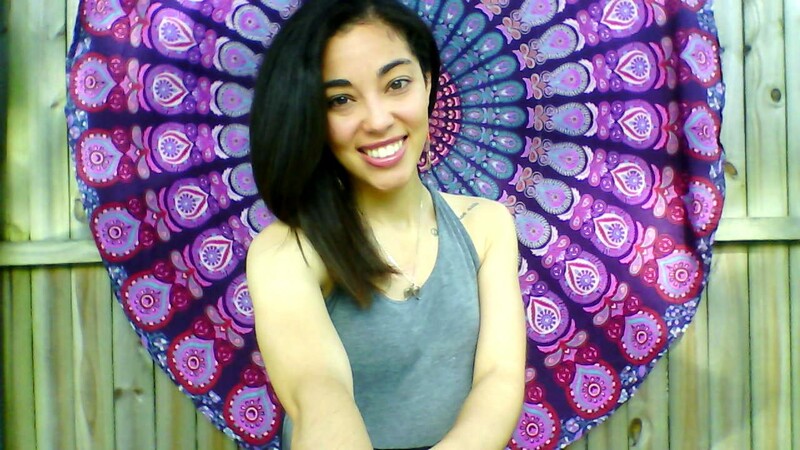 She is certified as a Reiki Master/teacher, Seraphim Angel Blueprint Healer, and Yoga instructor. She is currently studying to become a counselor and feels her life purpose is to help others explore the bliss within themselves. 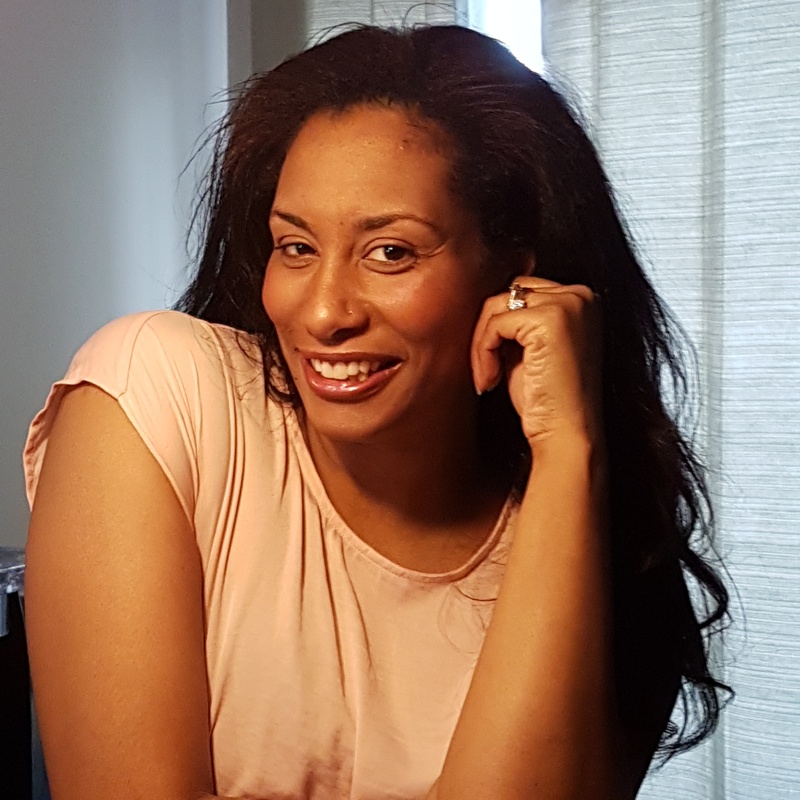 Angela provides Reiki Certifications, Reiki and Seraphim Angel Energy healing sessions with Intuitive Guidance, and Reiki Energy Healing sessions both in person and remotely. 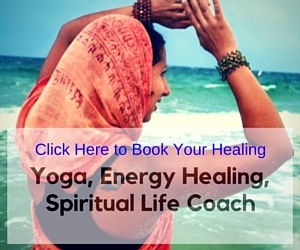 Suki Eleuterio is Angel healer, creative goddess, Shaman and energetic lightworker. She believes her mission in this life is to teach others about Divine love and how to listen to your angels. 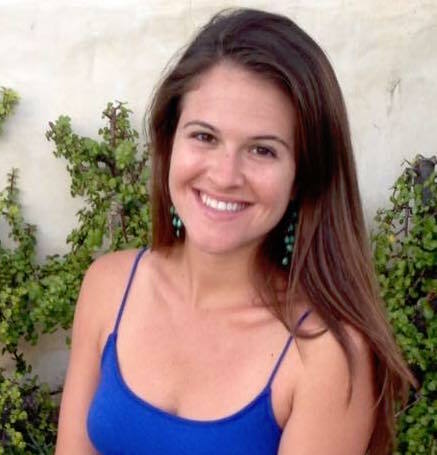 A tribe gatherer and community building, Suki has spent years building online tribes and in-person communities and she is passionate about raising the vibration of the planet through conscious and creative collaboration. She focuses on women, spiritual seekers, and new mommas to help you live a life according to your soul purpose. April Bowman is lightworker, divine mother, Earth fan, consciousness creator and all around badass spreading love and light around the galaxy. April has a love for reading, spirituality and childhood education. She is the momma to Ray, married to her greatest friend, and in expansion every day. She believes in her soul that we are on this path parallel with each other. She knows a greater life is accessible to all of us, if we call using our inner guides, and we all learn how to listen better! Ankhara Lion is a missionary of consciousness, mind expansion, and master of earth tonics. He believes if you desire to stimulate your mind for higher learning, you can awaken and enlighten yourself by focusing on the fields of mathematics and technical studies. 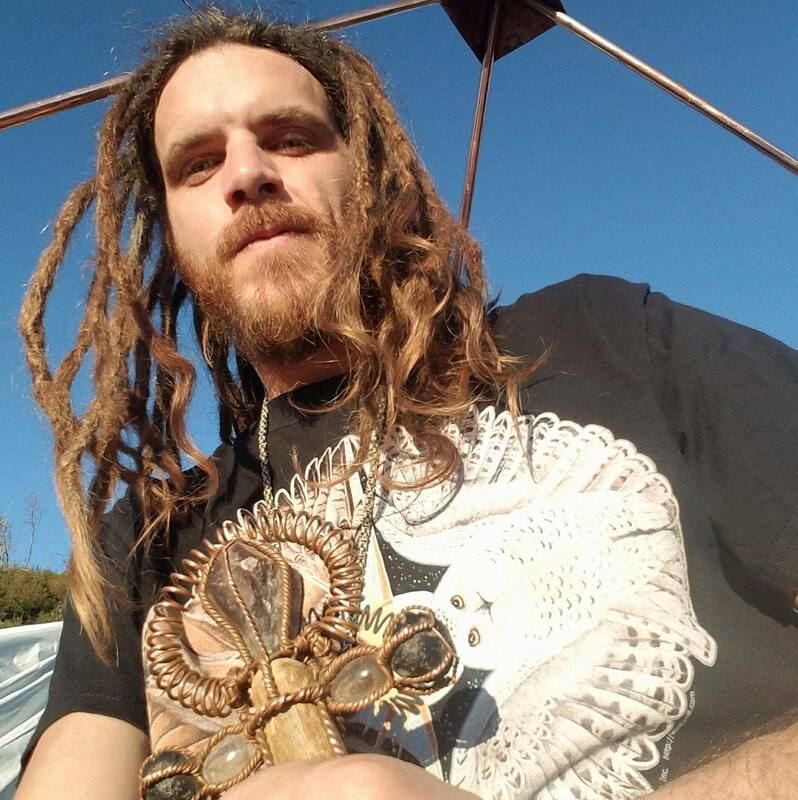 Ankhara creates alchemized creations from the earth and loves to inspire people to travel through the dimensions of the mind. Twyla Clarke is an Intuitive and Spiritual Life Coach but you might also call her a Spiritual Gardener. She helps women who are feeling lost, unhappy and defeated in the game of life. They are the ones doing everything in their power trying to fix themselves but keep hitting a brick wall. She empowers them to connect to the woman they were created to be so they can be unapologetic. She knows from her own experiences in life that we are not broken and we can be healed. She truly believe a woman can heal their lives by learning to love themselves stepping into the fullest version of themselves. Michelle Alva, PT is a Soul Connector, Creator Of The Alva Method® of Empowerment and Healing At The Speed Of Light Self-Empowered Healer Program, a Licensed Physical Therapist, Integrative Yoga Therapist, Bellydance Teacher, PSYCH-K® facilitator, Energy Medicine Practitioner, and Sound Healer for over 21 years. 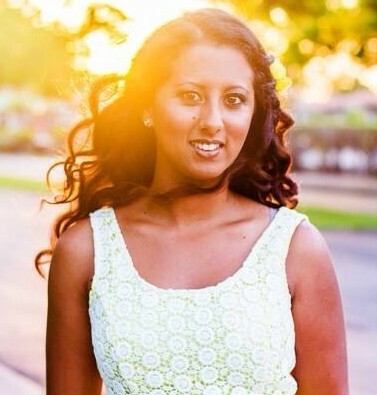 She is a woman on a mission to uplift our world by educating and empowering individuals HOW to connect to their innate healing abilities, intuitive body wisdom and authentic self naturally. She guides us on a process of self-discovery that reminds us of our vibrational nature through a series of embodiment exercises via The Alva Method. Her approach unites the latest in Mind-Body-Vibrational Medicine, Modern Movement Science of Physical Therapy, Quantum Physics and Ancient Wisdom to create “Major Healing with Minor Effort.” Michelle is also a Woman’s Health Physical Therapist and combines Pelvic Floor Physical Therapy with Yoga Therapy, Sound healing and Breathwork to empower and guide individuals to release stuck emotions or chronic pain and tension in their body tissues with a history of addiction, sexual trauma, anxiety, depression, chronic fatigue and pain. 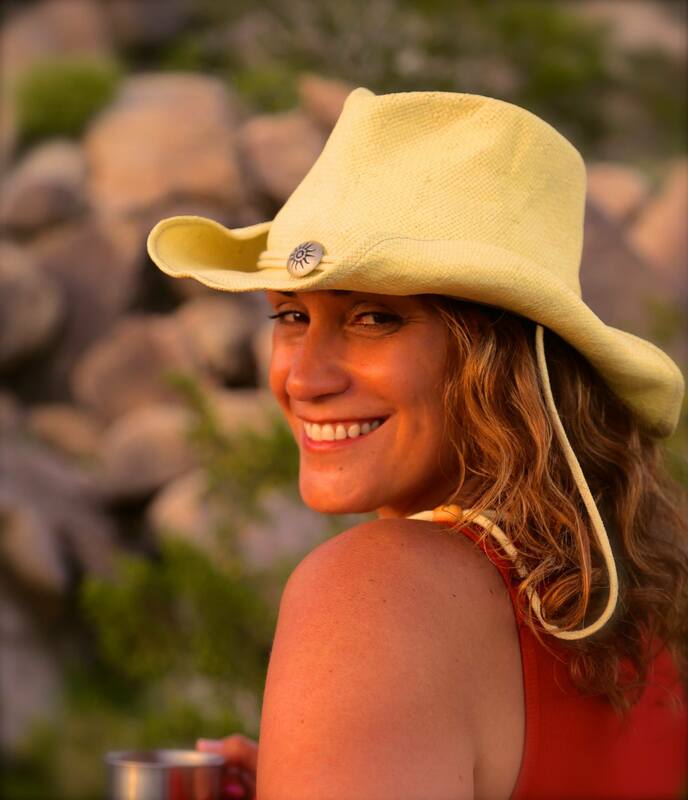 Jenny Morales is an Angelic guide, intuitive, writer, and holistic health lightworker. She has created a community Facebook page, Daily Angel Messages, where she brings forth angelic messages for others. She has committed to her living soul that living from her soul through her physical mind and body is what she will do. Since that commitment, she has been able to heal, gain clarity, self worth, trust, peace, love, a job, confidence, good health and invite great people into her life. She wants to help others listen to their soul to find healing and happiness. Phalecia Thompson is an intuitive oil expert and has been using essential oils for over 9 years. 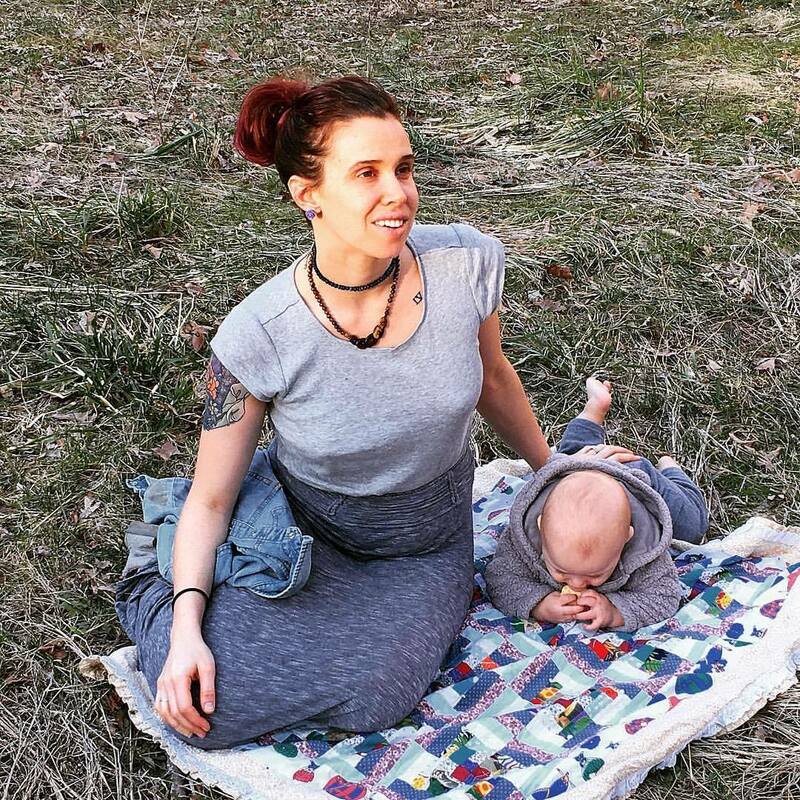 With the passing of her baby girl, Sawyer May, in September of 2014, she became more aware of how effective the essential oils were for emotional support. Instead of taking harmful pills, and getting deeply depressed she chose a path that strengthened her and offered a big emotional release. She was able to connect to her higher self and was guided to help others too! She is all about empowering woman to be strong and have courage in moments like this. We all have something we need to work on and need the extra support. She loves sharing her story to empower others. Her little girl was a true blessing to come help her dive deeper on this healing journey and trust her higher self. 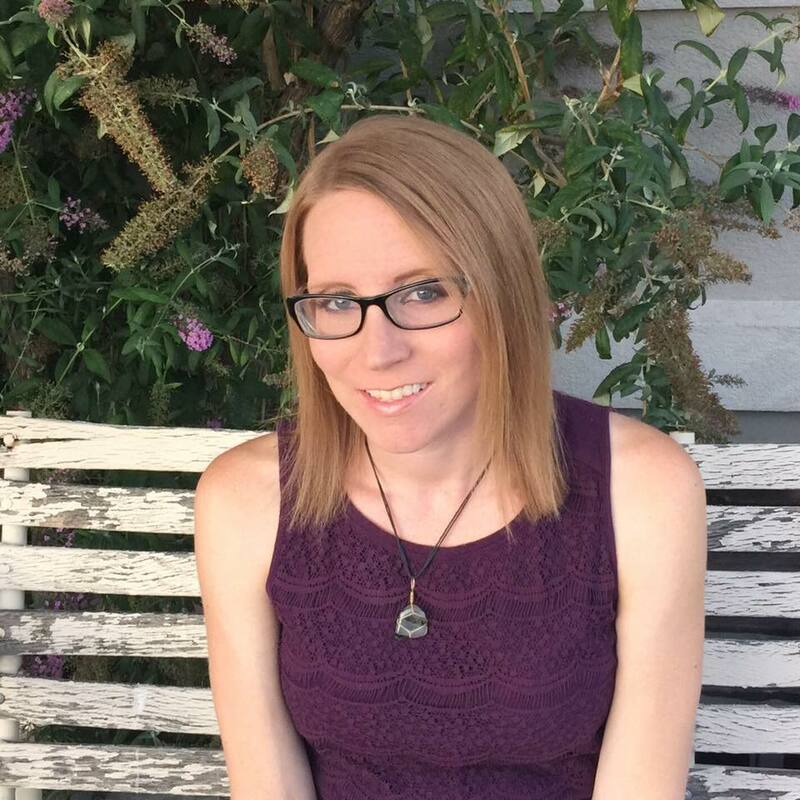 Jessica Loper is a lightworker, Reiki healer, Intuitive and essential oils expert. Through her own journey of sobriety and serenity, she has learned how to surrender and tune into your intuition and higher Self. 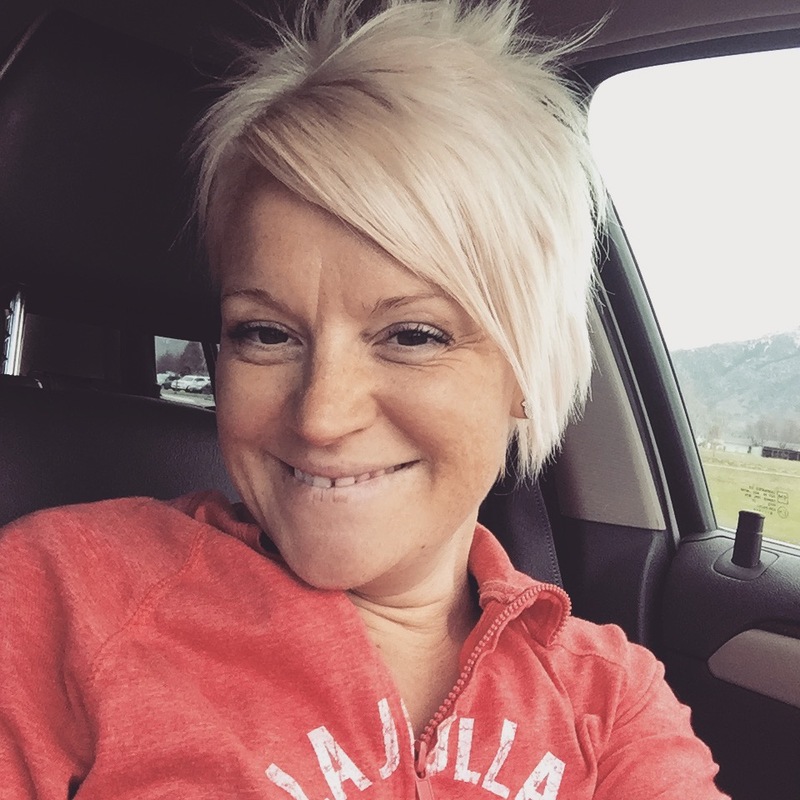 Now she is using these gifts to help others discover their unique path to recovery and healing. Joanna Angelidis is an Astrologer and life coach. She has been elevating and guiding people for over three years professionally, and created a personal development program named Zenith 711 to help people become self aware and achieve their dreams within a calendar year. She uses her divine gifts of astrology and intuition into her personal coaching business.